Brief Biography of Pst. Emmanuel Abu. Emmanuel Abu is an inspired songs writer and anointed music minister, based in the beautiful city of Jos, Plateau state, Nigeria. He sings with deep passion of leading God's people into a deeper intimacy and relationship with God. He has written several songs, many of which has brought healing and revival to people. Emmanuel Abu is currently serving as an associate pastor in Achievers International Christian Centre Headquarter, Jos. He has served at different capacities with excellence. He was the church music director for many years. A passionate teacher of Gods word and a man of prayer. 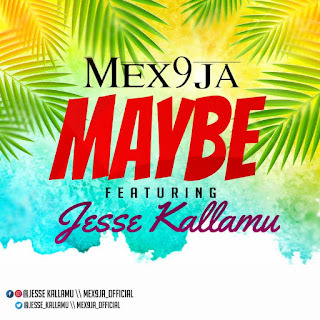 He is a successful entrepreneur and a graduate of accountancy from the Plateau state polytechnic Jos. He is happily married and blessed with three kids. 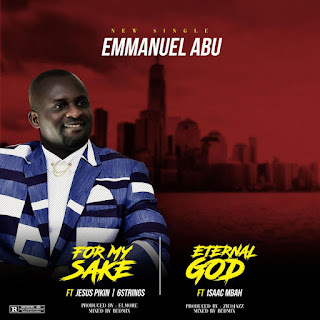 There has been no response to "Audio: Emmanuel Abu - For My Sake // Eternal God"